Pingback: My “Dangerous” Yet Healthy Banana Bread Peanut Butter Bars | Anything is Possible! 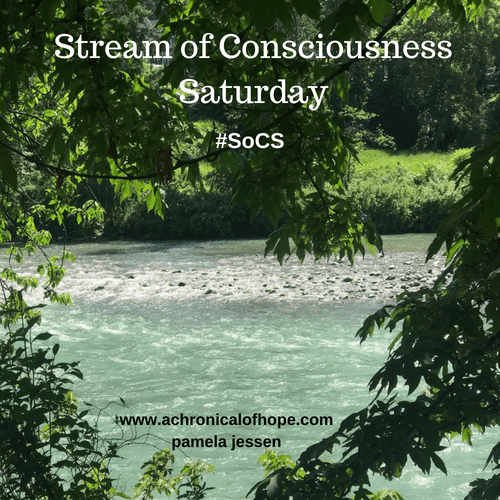 Pingback: SoCS for Saturday March 30, 2019 | Tessa Can Do It! Positivity is Catching!